The Manaslu Expedition has become one of the more popular but still arduous mountaineering destinations. Manaslu (also known as Kutang, meaning flat place!) is the eighth highest mountain in the world. The mountain can be approached from various sides but most attempt it from Samagaon along the Budhi Gandaki valley. 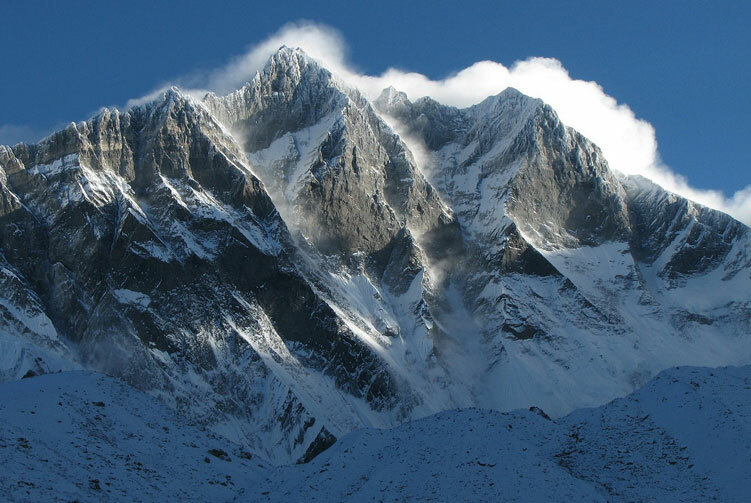 The name was later changed to Manaslu, derived from the Sanskrit word Manasa, and can be translated as 'Mountain of the Spirit'. 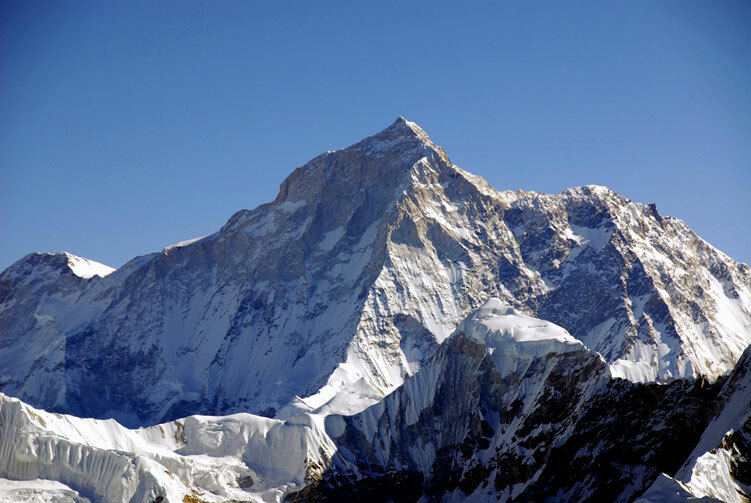 The first ascent of this peak was in 1956, by T. Imanishi and Gyalzen Norbu on a Japanese expedition. The peak was not climbed again until 1971, when another Japanese team made the second ascent. In 1997 Charlie Mace made the first American ascent. There are half a dozen established routes on the mountain today, but the south face is arguably the toughest. Roughly one in five climbers have perished on this peak, making it the 4th most dangerous 8000m peak, behind Annapurna, Nanga Parbat and K2. 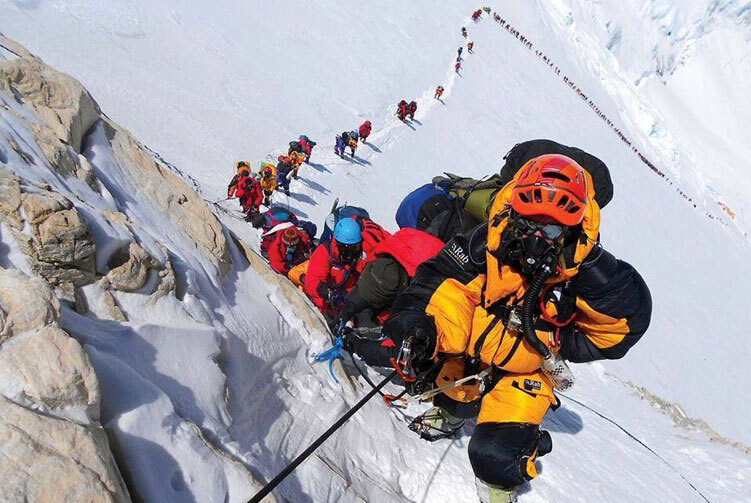 Manaslu summiteers climbing Sherpa (01 Sherpa: 02 climbers ratio). Manastu expedition peak climbing permit and all government taxes. Manaslu National part permit fee. Full board high altitude meal while trekking to base camp and climbing Manaslu. Mountain Hardware high altitude tents while climbing the Manaslu expedition. 02@4 liters Oxygen with TOP OUT regulator and mask for the use while on Manaslu expedition. 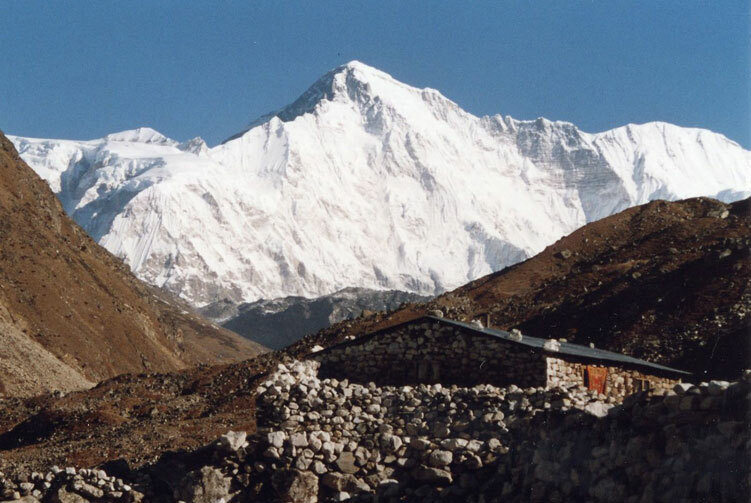 Climbing Bonus for Manaslu Base Camp staffs, tips and personal nature expenses. Permit fees and customizetripom charge for Sat phone, communication gadget and commercial filming while on Manaslu expedition. 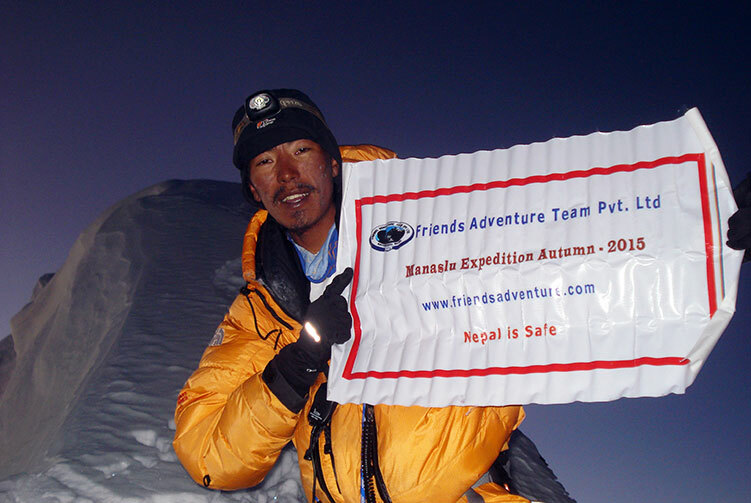 We offer you the best price guaranteed for Manaslu Expedition.